The 2017 Blues Music Awards ballots are now open for members of The Blues Foundation. 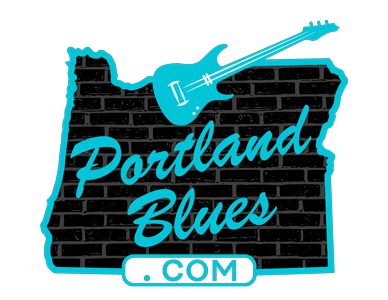 Nominees in twenty-four catagories have been named and local favorites Curtis Salgado (Soul Blues Male Artist, Soul Blues Album – The Beautiful Lowdown and Song of the Year – “Walk A Mile In My Blues”) and Jimi Bott (Instrumentalist – Drums) are once again amongst the finalists. The Blues Music Awards ceremonies will be held in Memphis, Tennessee at The Cook Convention Center on Thursday, May 11. Tickets are available at Blues.org. Congratulations to all of the nominees!